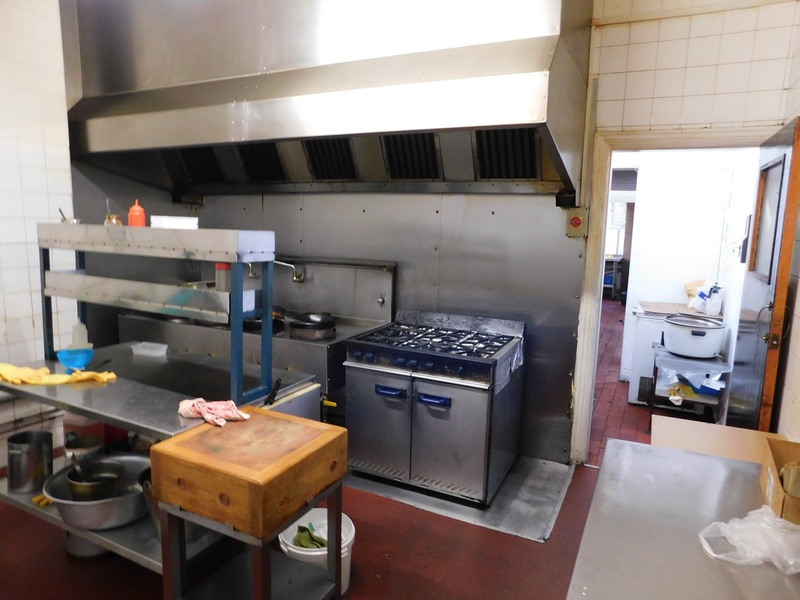 The property is situated on A435 High Street in Kings Heath. The High Street provides a vast variety of national and independent retailers, restaurants, banks & residential accommodation. 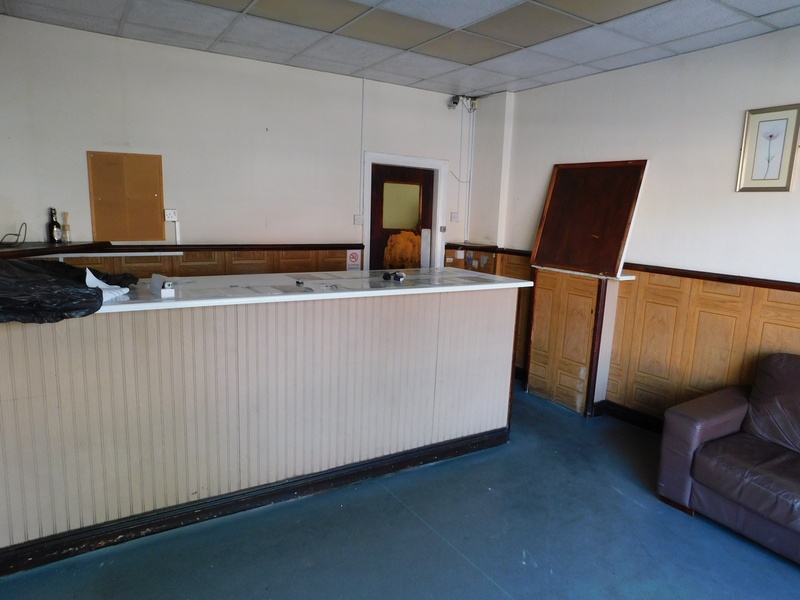 The property is located approximately 3.6 miles South from Birmingham City Centre and can be accessed via A38 Bristol Street and A441 Pershore Road. The location provides regular public transport to and from City Centre. The A435 High Street connects with Junction 3 of the M42 motorway providing good access to the wider motorway network. 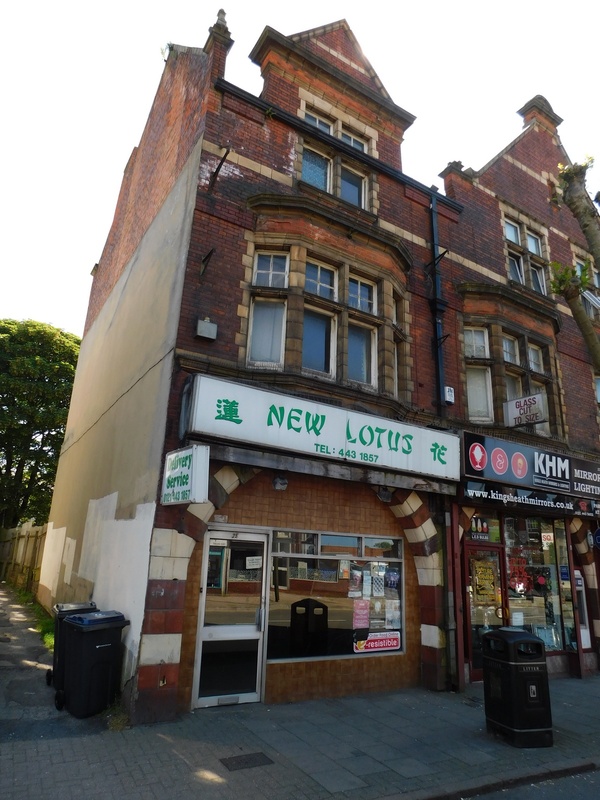 The property is a three storey end-terraced retail unit of brick built construction surmounted by a pitched tiled roof. 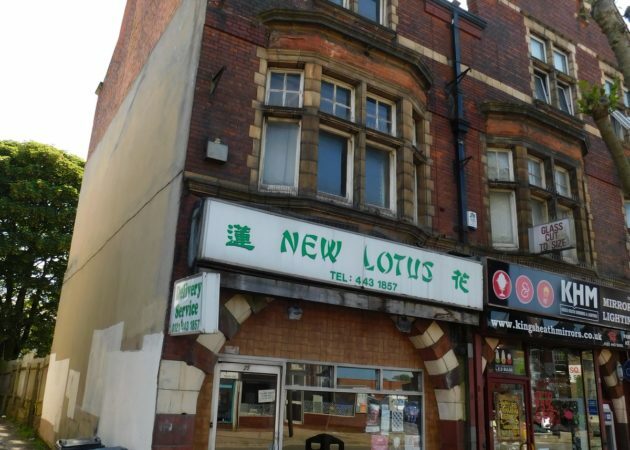 Internally the property consists of a retail unit on the ground floor with a self-contained two bedroom flat at the first & second floors which is accessed internally. 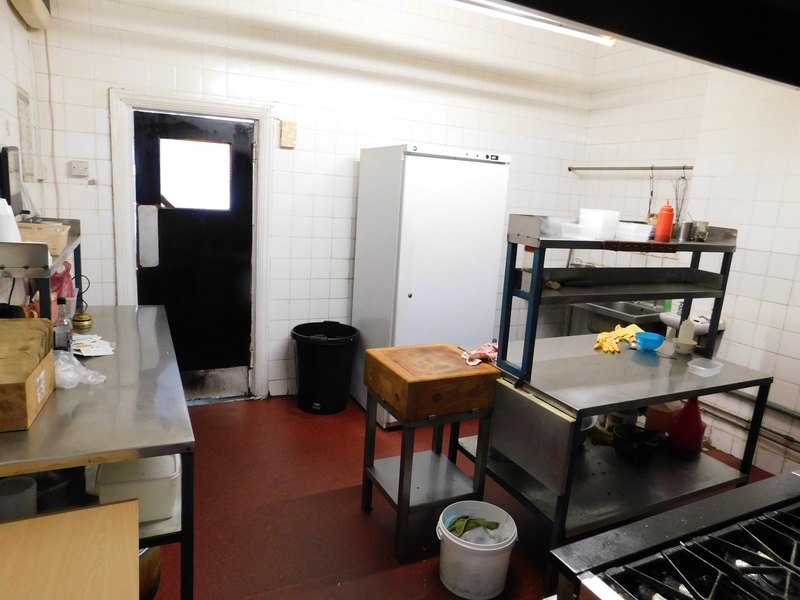 The retail accommodation benefits from a tiled floor, fluorescent strip lighting, gas central heating, power points, a kitchen with and extraction canopy and WC facilities. 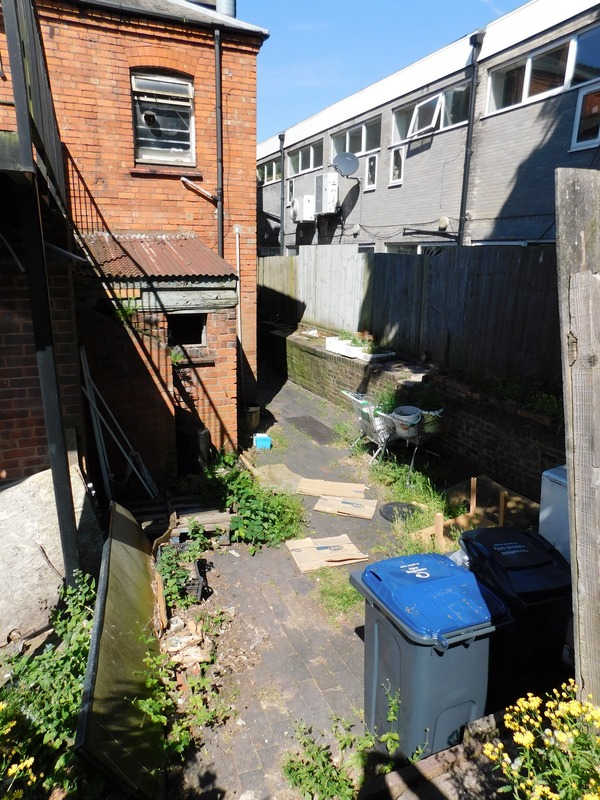 Towards the rear of the property is a store room and car parking accessed via a service yard. We have been informed by the landlord that planning permission has been granted for A5 use. The property is available at a rent of £25,000 per annum on a FRI basis, subject to contract. Terms to be agreed. 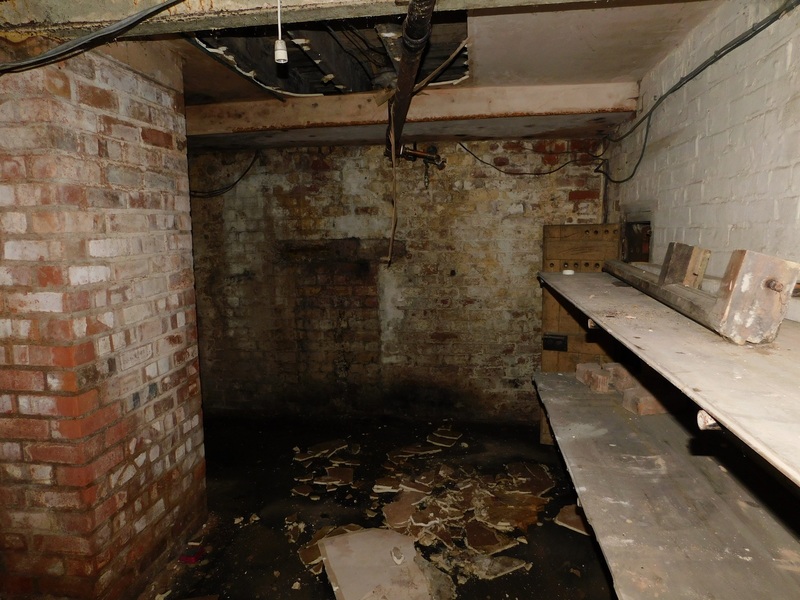 The property is currently listed within the 2015 rating listing as have a rateable value of £5,400. Rates payable will be in the region of £2,586.60 per annum. Small business rate relief may apply. Interested parties are advised to make their own enquiries to Birmingham City Council on 0121 303 5511.